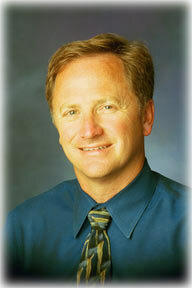 Home > Vasectomy Reversal Doctors > United States > Minnesota > Woodbury > Doctors > Douglas A. Schow, M.D. 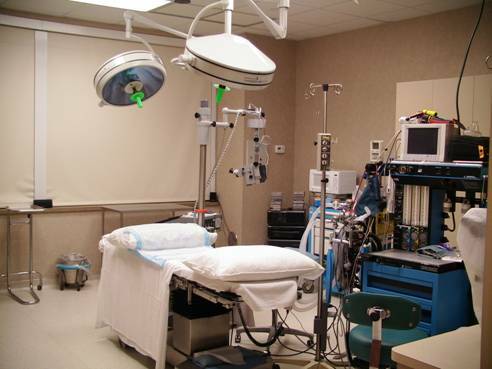 Dr. Schow completed Medical School at the University of Minnesota and his residency in Urological Surgery at the Medical Center Hospital of Vermont in Burlington, Vermont. 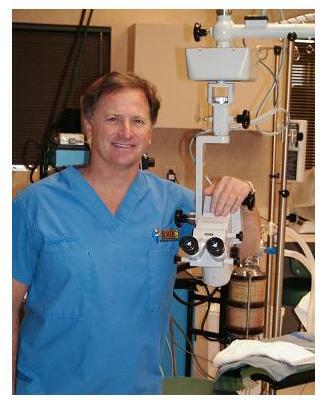 He went on to complete a Fellowship in Male Infertility and Erectile Dysfunction at the University of Minnesota. He served as Staff Urologist and the director of The Center for Male Infertility and Microsurgery at Brooke Army Medical Center in San Antonio, Texas for four years. After retiring from the military, Dr. Schow returned to Minnesota to become the director of The Minnesota Men’s Health Center. Dr. Schow is a board-certified urologist specializing in the evaluation and treatment of male infertility and microsurgical vasectomy reversals. Dr Schow is an active member of the American Urological Association, Inc, the American Society of Reproductive Medicine and the American Society of Andrology. He has published numerous articles in professional journals and presented his work at national conferences. Dr Schow co-authored a chapter in a major textbook for urologists on how to do vasectomies. Dr. Schow has appeared on many local newscasts as well as national/world reports (including MSNBC, FOX News and the BBC). He is frequently asked by the media for opinions regarding issues of male reproduction.